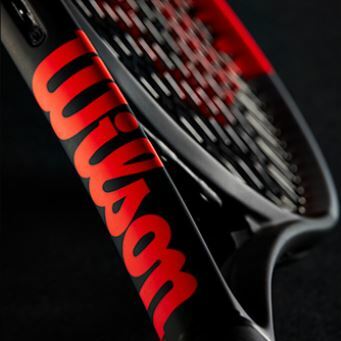 Wilson has been teasing a revolution in the racquet market for awhile now and it has finally arrived. The all new Wilson Clash 100 Tour is designed by Wilson to counter today’s stiffly built frames with one that is uniquely flexible without losing any power, spin or control. 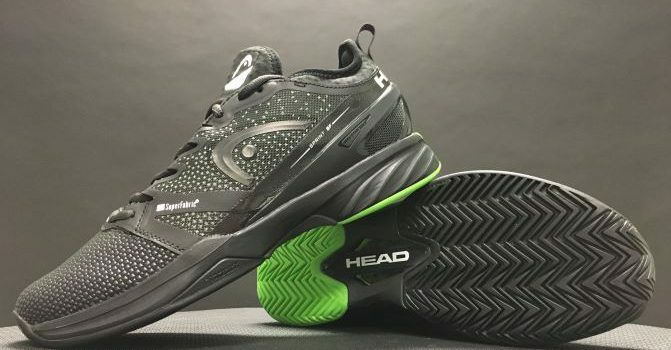 Check out this review to get more insight on how the new Clash 100 Tour played on court. Babolat continues to incrementally update one of the most popular racquet lines in the world, the Pure Aero. Building off of the previous update, the 2019 version retains all of the hallmarks and incorporates some new technology advancements that continues to make this racquet popular in the tennis market. Since partnering with Srixon a couple years ago, Dunlop has been steadily producing high quality frames across multiple player categories. 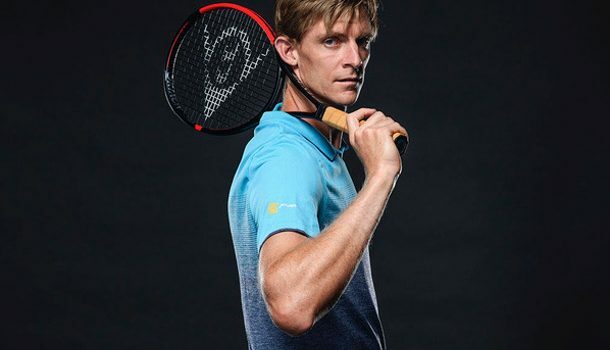 Kevin Anderson has become the face of the franchise and the time has come for Dunlop to update his racquet of choice: the Dunlop Srixon CX 200 Tour 18×20. SF or SuperFabric has been utilized in the redesign of the shoe. SuperFabric has been used for military applications and is known as a brutally tough armor technology, which is both lightweight and flexible. In a recent interview with Forbes Magazine’s Tim Newcomb, HEAD’s footwear manager Simon Brennais had this to say about the partnership with SuperFabric. Babolat is refreshing one of the most popular racquet families within the tennis industry this fall. The Pure Aero, formerly the Aero Pro, has become just as huge as its mega-star endorser Rafael Nadal. The frame is widely used on both the WTA and ATP tours, but it has also become a favorite of consumers at multiple competitive levels. Once again Babolat has a few versions to suite different game styles and abilities which will be available in October.